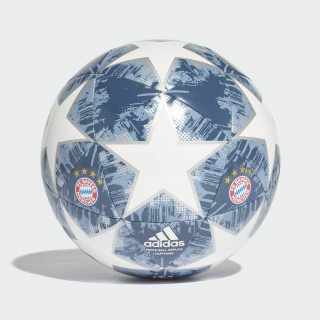 A durable ball championing FC Bayern's European pedigree. 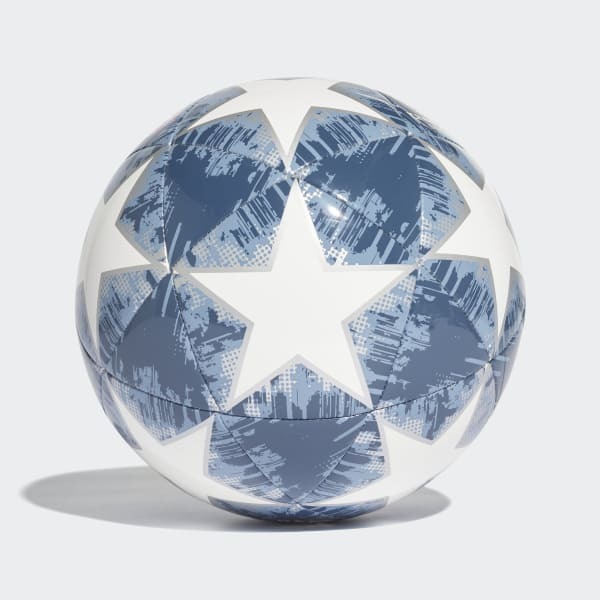 Showing off adidas' iconic UEFA Champions League star design, this football is kitted out in the colours of FC Bayern's third kit. Its hard-wearing TPU cover is machine stitched for durability. A rubber bladder offers a soft touch and response for improved control.